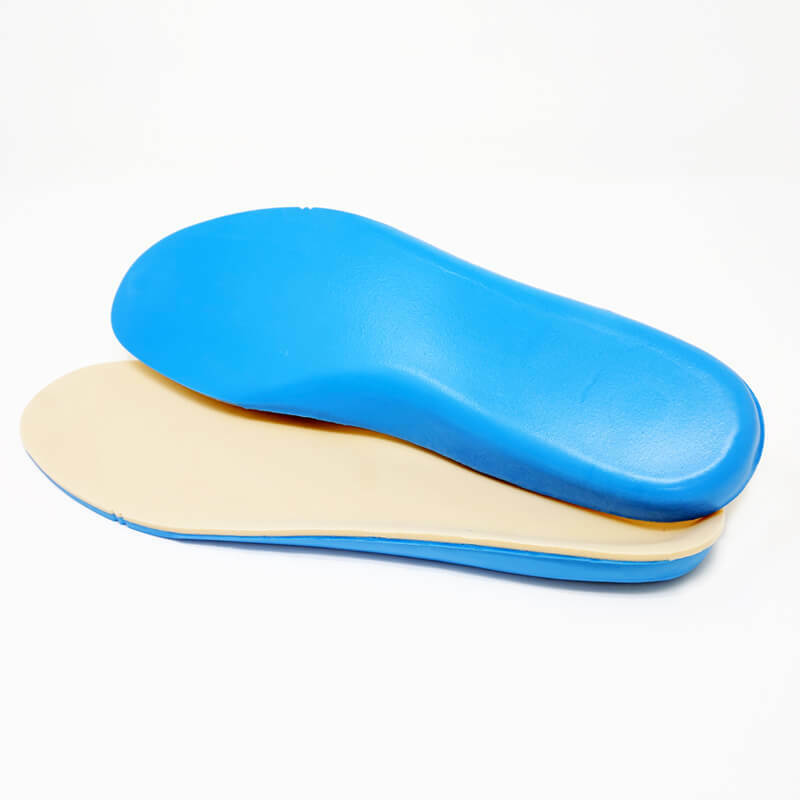 Enjoy the luxury of this PDAC approved insole. The base layer is a proprietary heat-moldable polyurethane. The top layer is a closed cell crosslinked polyethylene foam.